Lynyrd Skynyrd kicked off The Last Of The Street Survivors Farewell Tour at the Coral Sky Amphitheatre in West Palm Beach, FL on May 4, and video from the show is available online. 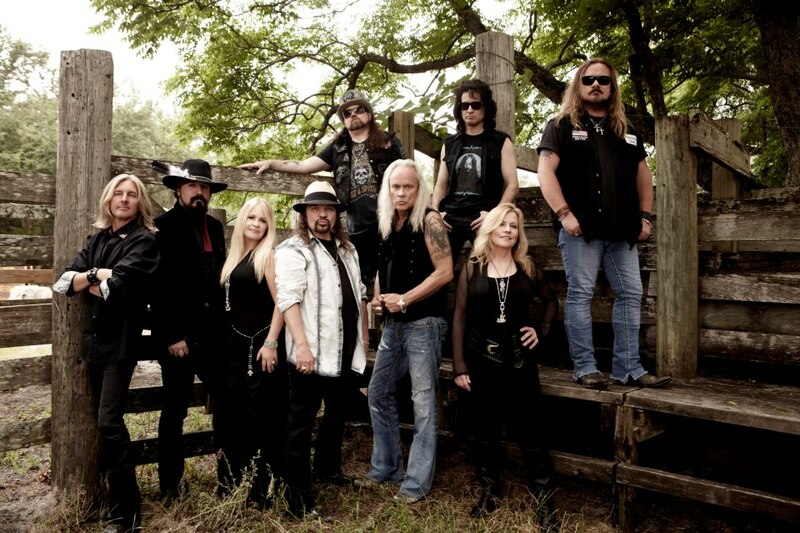 The band opened its 16-song set with “Skynyrd Nation” from 2009’s “God & Guns” before rocking fifteen straight classic tracks spread across five albums from their 1970s heyday. 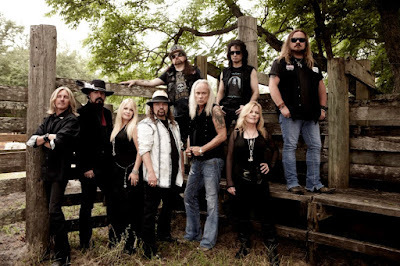 Named after the Florida group’s 1977 album, “Street Survivors”, the trek across North America (see tour dates below) will see Lynyrd Skynryd joined by a variety of guests at various stops, including Kid Rock, Hank Williams Jr., Charlie Daniels Band, Bad Company, Marshall Tucker Band, 38 Special, Blackberry Smoke and Blackfoot. The Southern Rock icons will play the final concert of their career in their hometown of Jacksonville, FL on September 2.